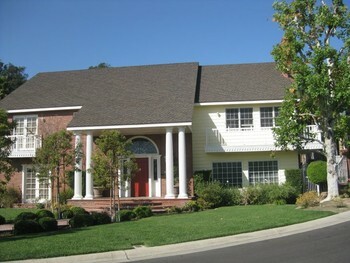 Looking for a House Painter in Laguna Hills, CA? Look no further! Irish Painting Company Inc has been proudly painting homes in Laguna Hills, California since 1984. Why Choose Irish Painting Company Inc For Laguna Hills Painting? Quality - Irish Painting Company Inc's team of professional house painters have years of experience in providing some of the highest quality workmanship in the Laguna Hills, CA area. Value - Fair pricing and excellent work make choosing Irish Painting Company Inc for your Laguna Hills house painting project and easy choice. Accessibility - Call us any time to set up your free Laguna Hills, CA house painting estimate. One of Irish Painting Company Inc's professional representatives will be in touch quickly. We are accessible throughout the process to ensure your satisfaction. "Best ever: I have lived here for over 30 years, this is the best painting company I have ever used, GO IRISH !!!!!!!!!!" 5★★★★★ - "Gerard from Irish Painting is a pleasure to work with. Professional and responsive. Highly recommend."